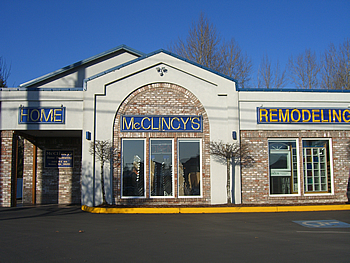 Call now to get a seasoned, expert McClincy team at your location in 90 minutes or less*. Prevent any further damage to your property and protect your belongings and valuables. Call today and have peace of mind tomorrow. Complete the form below to tell us more about your situation. You will receive a response within 24 hours on business days (Monday – Friday). Note: Your privacy is protected! We never sell, rent or otherwise share your information with anyone except your insurance company at your request.